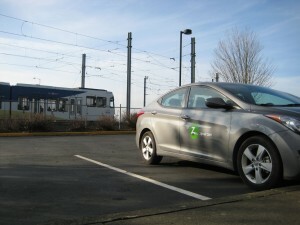 In an effort to provide more sustainable and efficient transportation options, Zipcar, Inc., the world’s leading car sharing network, and TriMet have created a new joint program that will add Zipcars at three TriMet Park and Ride locations along the Blue, Green, and Red lines, making it easier for people to live and work car-free in the region. A total of six Zipcars will offer riders a new option to complete the “last mile” of their trip through this convenient car sharing program. 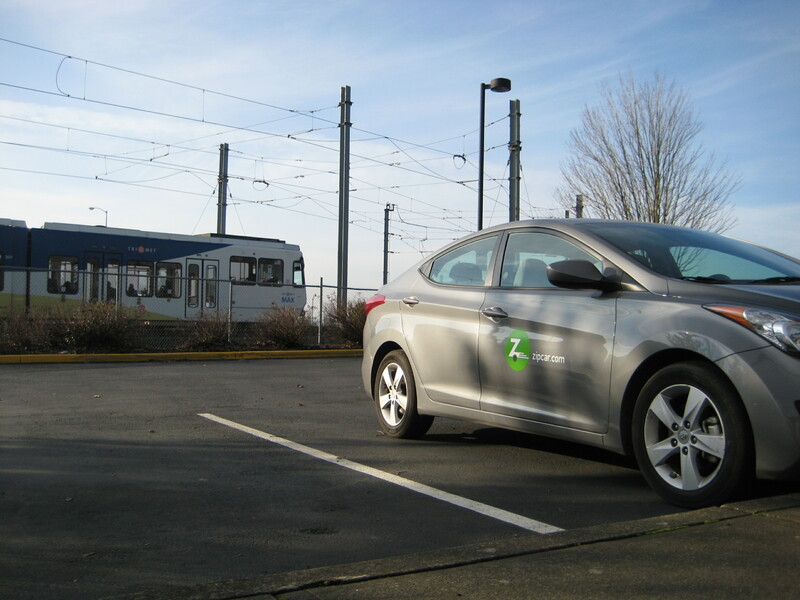 The addition of Zipcars along TriMet MAX Lines makes the service more accessible to the existing car-sharing community and encourages the use of public transportation by providing cost effective and convenient travel options for transit riders. TriMet joins transportation organizations across the country that work with Zipcar to bridge the “last mile” of transit trips. These organizations include, San Francisco’s Bay Area Rapid Transit District, Chicago Transit Authority, King County Metro Transit in Seattle, Massachusetts Bay Transit Authority, New Jersey Transit, New York’s Metropolitan Transit Authority (MTA), and Washington Area Metro Transit Authority. For more information please visit www.zipcar.com/transitcenters. Zipcar, the world’s leading car sharing network, has operations in urban areas and college campuses throughout the United States, Canada, the United Kingdom, Spain and Austria. Zipcar offers more than 30 makes and models of self-service vehicles by the hour or day to residents and businesses looking for smart, simple and convenient solutions to their urban and campus transportation needs. Zipcar is a subsidiary of Avis Budget Group, Inc. (Nasdaq: CAR), a leading global provider of vehicle rental services. More information is available at www.zipcar.com. TriMet’s online trip planning tool, TransitTracker, maps and schedules make it easy to plan a trip, with information on travel and walk times, transfers and cost. Visit trimet.org, m.trimet.org for smartphones. Need tickets? We have an app for that! Our TriMet Tickets mobile app lets you easily purchase and use tickets and passes instantly on your phone – anywhere, anytime. Just download the free app, register your debit/credit card in our secure system and you’re ready to buy, activate and go. Learn more at trimet.org/mobiletickets.